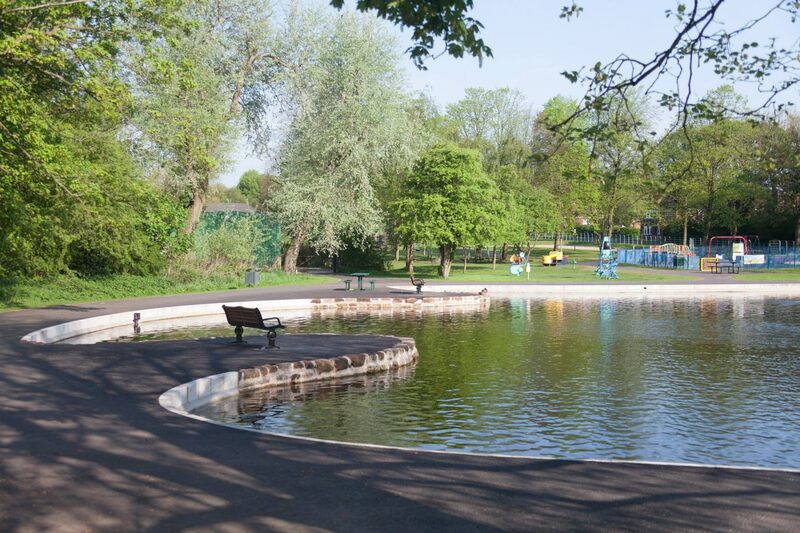 Runcorn Hill Park is a substantial public open space in Halton Borough, containing a wide variety of spaces and providing a rich recreational and educational resource for the local community. 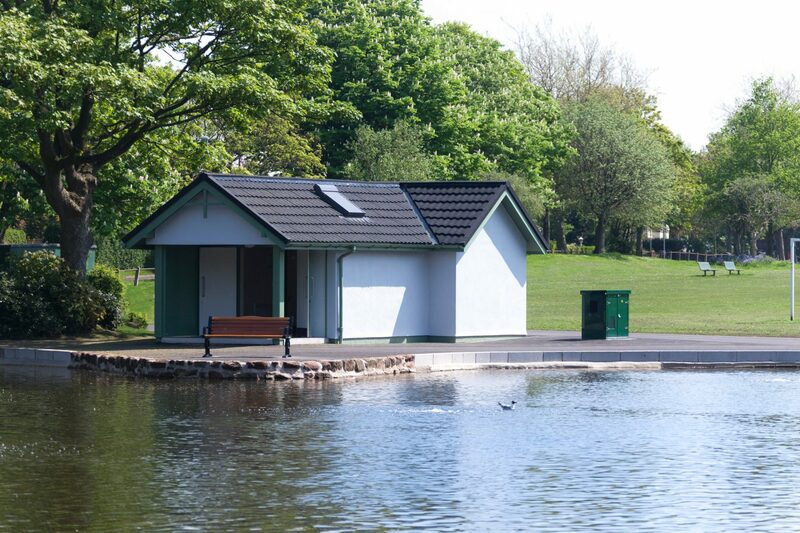 Donald Insall Associates initially prepared a Conservation Management Plan, which identified the potential of the park and linked the fragmented arrangement with a revised landscaping scheme while demonstrating how improved infrastructure and park facilities will provide an enjoyable and relaxing environment. It also emphasised the importance of the provision of educational opportunities. 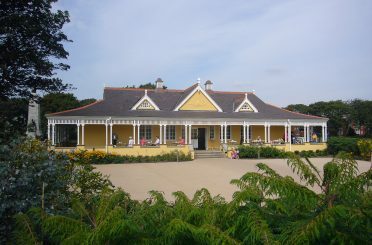 We were subsequently commissioned to prepare designs for three buildings under the HLF ‘Parks for People’. 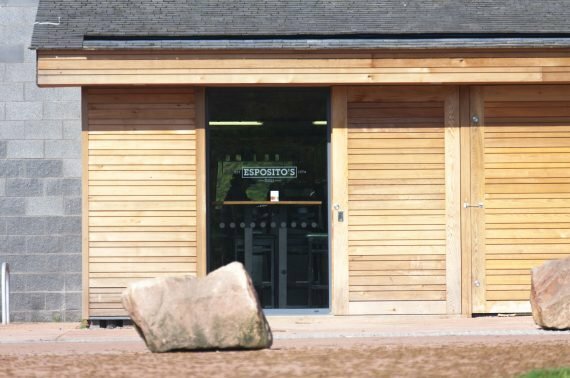 We designed a new park pavilion with visitor facilities and a cafe to provide the central focus and link the new landscaping proposals and pathways to the park, heathland and beyond. 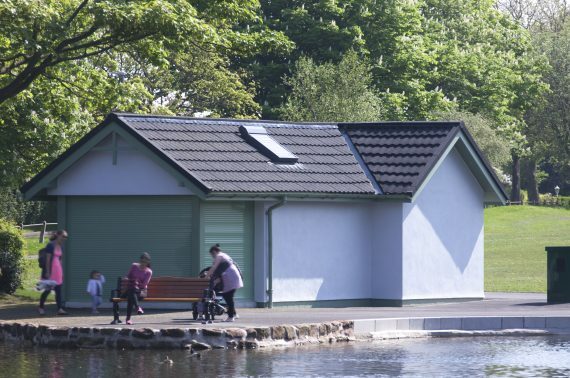 Renovation of an existing unused building into a model boat club provided facility to the lake, and refurbishment of an existing building in order to provide a bowling pavilion created a focal point to the north of the park. These new additions would be linked with a network of new pathways and landscaping. 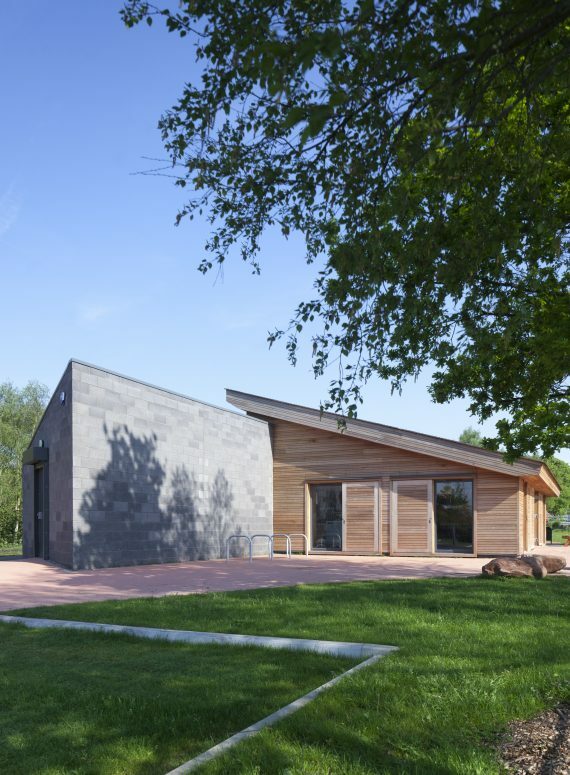 The Main Park Pavilion utilises a simple and robust palate of materials. 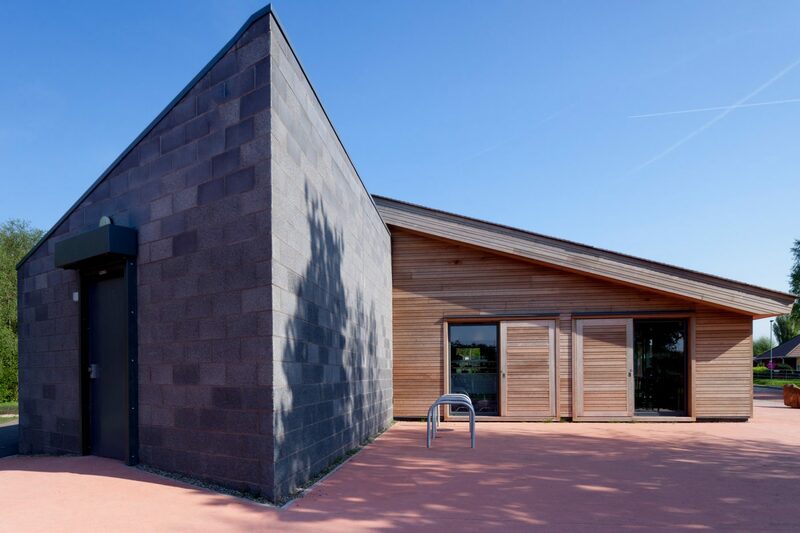 We utilised cedar cladding with integral external sliding and hinged shutters which fold back into the fabric of the building so as to facilitate this dual aesthetic. 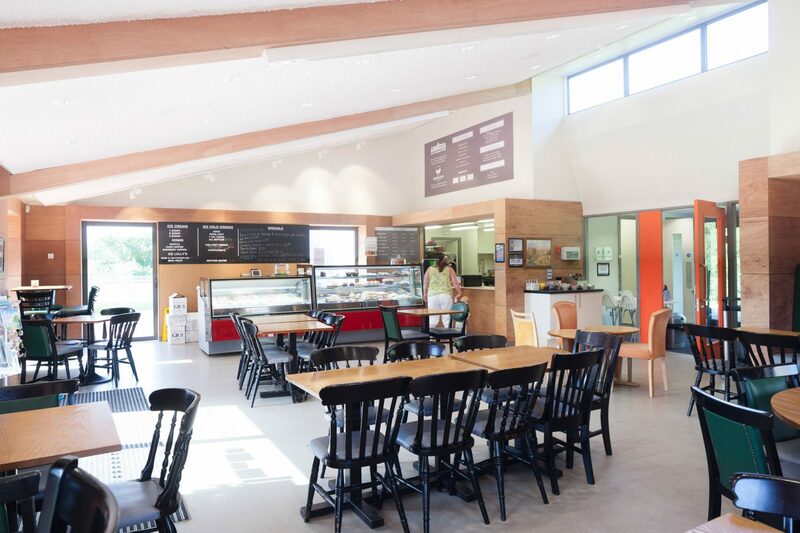 A cedar shingle roof tops the front double-height space, which contains the main cafe space, which doubles use as a community space in the evenings. 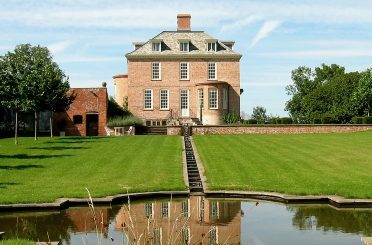 Heating is provided by a mixture of highly efficient convection heaters to the back of the house and underfloor heating to the public areas. 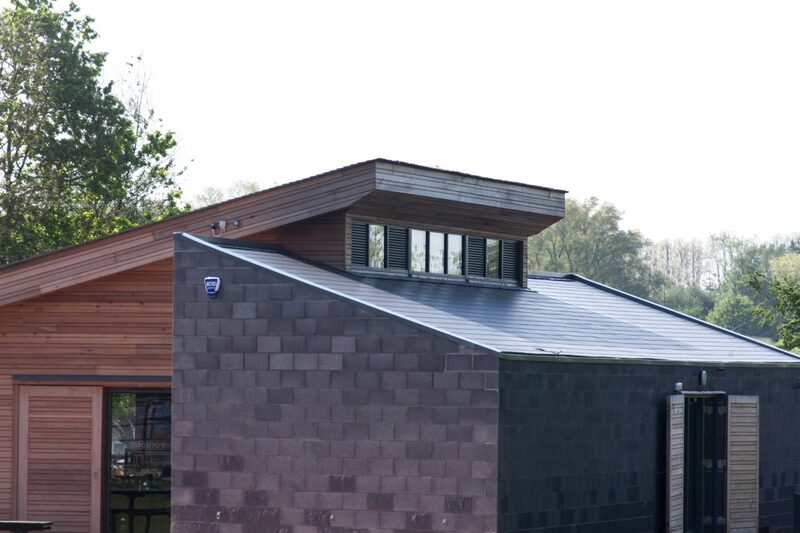 The building also incorporates a rainwater-harvesting system, which uses rainwater to supplement the WCs. It is a great great feature and somewhere for people to relax before or after enjoying everything else the park has to offer. 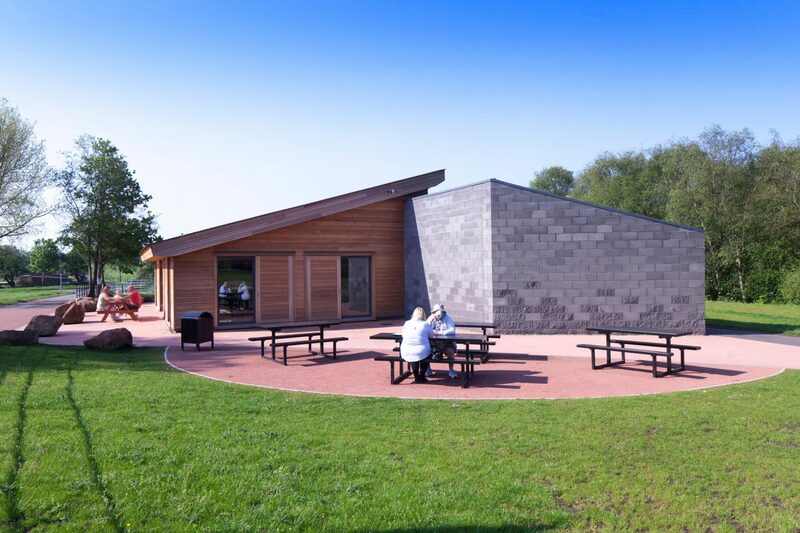 Through the project we aim to make Runcorn Hill a destination for events and activities local families can get involved in, and at the same time preserve an important local site.